TO Health! is an industry-led promotion cooperative focused on raising the profile of the Toronto region’s Human Health & Sciences (HHS) cluster. TO Health!  actively promotes and builds profile for the entire Toronto region cluster by highlighting its strengths and successes and recognizing industry leaders. Started in 2012 by the Toronto Region Board of Trade, TO Health states that its vision or purpose is to make the Toronto region globally renowned for its dynamic, innovative human health and sciences ecosystem, positioning it among the world’s top five human health and sciences clusters. As a result increasing revenue opportunities for the Toronto region by attracting more risk capital, corporate investment and qualified talent. 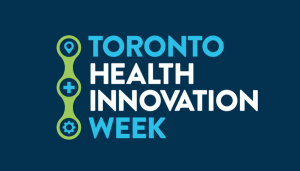 Starting Apr 3rd, hundreds of investors, startups, enterprises and policymakers will be convening to do business in the healthcare sector for Toronto’s first ever Health Innovation Week, produced by TO Health! The Inaugural Toronto Health Innovation Week will bring the global health innovation community to Toronto, to make deals, create partnerships and network with the leaders in the sector. We at McDougall Scientific have been part of Toronto’s Health & Pharma community delivering Clinical Trial Research and Statistical Analysis for pharma, biotech and medical device companies for over 30 years. 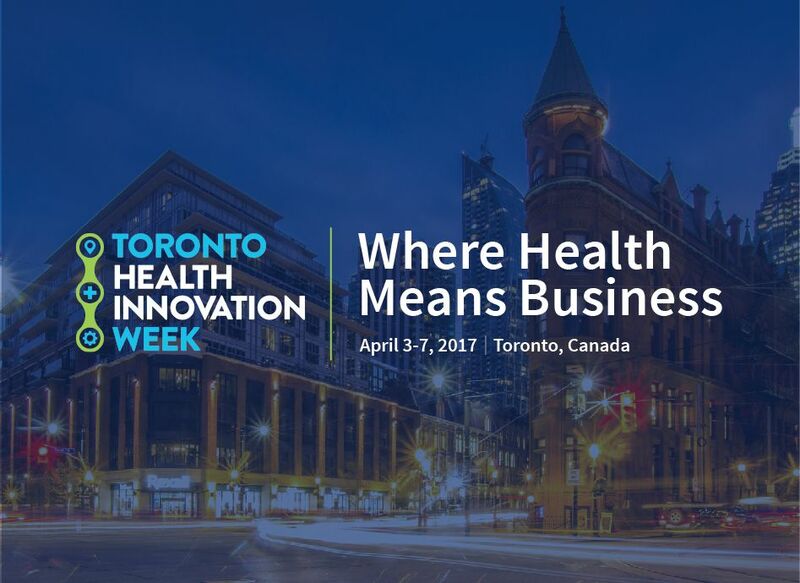 We are looking forward to taking part in Toronto’s Health Innovation Week and will be attending a number of featured events. April 3: Impact Health! : 2nd Annual TOHealth Cluster Summit – A full day summit as industry leaders and stakeholders come together to discuss accelerating Toronto’s ecosystem to drive innovation, company and job creation, that ultimately will help drive better outcomes for patients, improving our community’s health, while creating wealth through innovation. More information available here. April 4: RESI on MaRS Early stage Investor Conference – The Redefining Early Stage Investments (RESI) Conference is an ongoing conference series that will be establishing a global circuit for early stage life sciences companies to source investors, create relationships, and eventugally, get funding. The RESI conference focuses on the diverse breadth of early stage investors and allows fundraising executives to identify and book up to 16 meetings with life science investors who fit their company’s technology sector and stage of development. April 5: MEDEC’s medical device annual conference – MEDEC is the national association created by and for the Canadian medical technology industry. MEDEC is the primary source for advocacy, information and education on the medical technology industry for members, the greater healthcare community, industry partners and the general public. Here is the full agenda of scheduled events. We hope this is helpful. See you there!